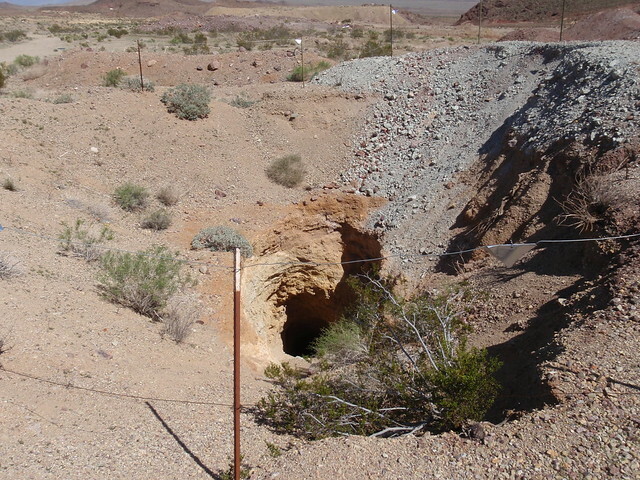 We joined the Mojave Underground Mine Team to search for the remains of April Pitzer. She has been missing since 2004 and is believed to be hidden in high dessert mine. 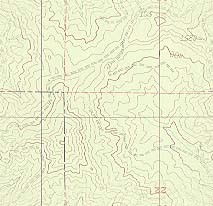 The Bagdad Chase Mine has two main shafts... a 300' long incline and a 150' deep vertical. We explored the entire mine which has been sparsely visited since the 70's.